The terms ‘invoice’ and ‘receipt’ have been used interchangeably so often that, to a layperson, there seems to be no difference between the two. 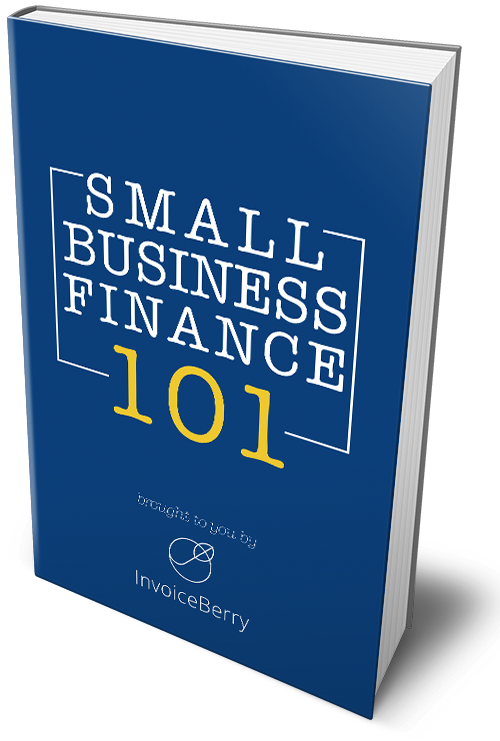 However, as any business owner or someone who has a background in accounting will tell you, the two terms can be vastly different. Some people find out this fact when they go about settling the accounts on their business. Others realize this in a slightly more unpleasant way when they go to file their taxes. The rest of us remain completely oblivious to the differences and often refer to an invoice as a receipt and vice versa. Both an invoice and a receipt are documents important for accounting. Both come into play when a buyer and seller of goods and/or services are involved in a transaction that will involve an exchange of said goods and/or services for payment. Both are used to record the amounts owed and paid for with regards to the stated goods and services. Both are legal documents. There seem to be plenty of similarities between the two, which is why it is understandable that the two are often confused. However, the two are very different documents, with almost completely different purposes. Let’s explore these differences in detail. An invoice is a request or a bill for payment in a transaction. It is issued by the person selling the goods and/or services or the vendor to the person buying these goods or services or the customer. The most important thing to note about the invoice is that it is a legally enforceable document. In other words, the vendor can use the invoice issued for a particular good or service to legally ensure that the payment on that is made. However, an invoice isn’t just about requesting for payment. It also lists out many pertinent details such as the names of the vendor and customer, the address, phone number, email address and fax number of the vendor, the services or goods transacted, the quantities, the prices, the date the invoice was issued, the invoice number and the total payment to be made. What an invoice is not is a purchase order, which is basically a document issued by the customer to the vendor detailing the items or services desired, the quantities and the agreed prices. A receipt is basically an acknowledgement from the vendor to the customer stating that the payment has been received. It is the customer’s proof that the payment has been made. It also acts as a proof of ownership in the case of transaction of goods. It lists various bits of information such as the vendor and customer names, price, taxes, discounts, mode of payment, date of payment, receipt number, vendor’s signature and total amount payable. The receipt too is a legal document. The receipt does not always state what the payment has been made for and in what quantities. That’s why an invoice becomes important – to list out the item or service that was the subject of the transaction. However, when the receipt states these things, a separate invoice becomes unnecessary. While an invoice basically requests that a payment be made, a receipt is proof that a payment has been made. An invoice is issued before the payment is made. A receipt is issued post the payment. The invoice lists the total amount that is due or has to be paid. The receipt on the other hand details how much has been paid and what the mode of payment is. If a vendor issues an invoice and the payment hasn’t yet been made, the vendor will enter the payment as a Credit to Sales and a Debit under Accounts Receivable. If a customer receives an invoice but hasn’t made the payment yet, the customer enters the payment as a Credit under Accounts Payable and a Debit under either an expense account or an asset account. An invoice goes to the customer who has to make the payment while a receipt may go either to the customer or to a third party as proof of payment. An invoice is used to keep track of goods or services sold. A receipt on the other hand acknowledges that a payment has been made. An invoice is generally issued by vendors, sellers, merchants or traders. Invoices may be issued by the accounts department of a company. A doctor’s office, hospital, mechanic or repair shop may also issue invoices to customers. When you go to a restaurant and order food and drinks, the waiter or waitress brings you an invoice at the end of the evening. This invoice is known as a check. A receipt is again issued by vendors, sellers, merchants or traders. However, this time it may go to the customer or to a third party to acknowledge that the payment has been made. You may get a receipt from the card machine you swipe your card at when paying for something by debit or credit card. Sometimes the invoice itself maybe stamped ‘paid’ as for example, at a grocery store or supermarket or even a restaurant. In such a case, the invoice itself becomes the receipt. Both are issued by the vendors. Both list vendor and customer information. In cases in which the complete payment is made at once, the invoice and the receipt both list the total amount. Invoices are first and foremost used to make a request for payments from customers. However, they also help in the delivery of goods, keeping track of the goods and services sold, estimate future revenues and even for customer service by offering discounts on early payments and extended period for payment. Receipts are used as proof of purchase or ownership by customers. This becomes especially important when customers go to return flawed or faulty items.